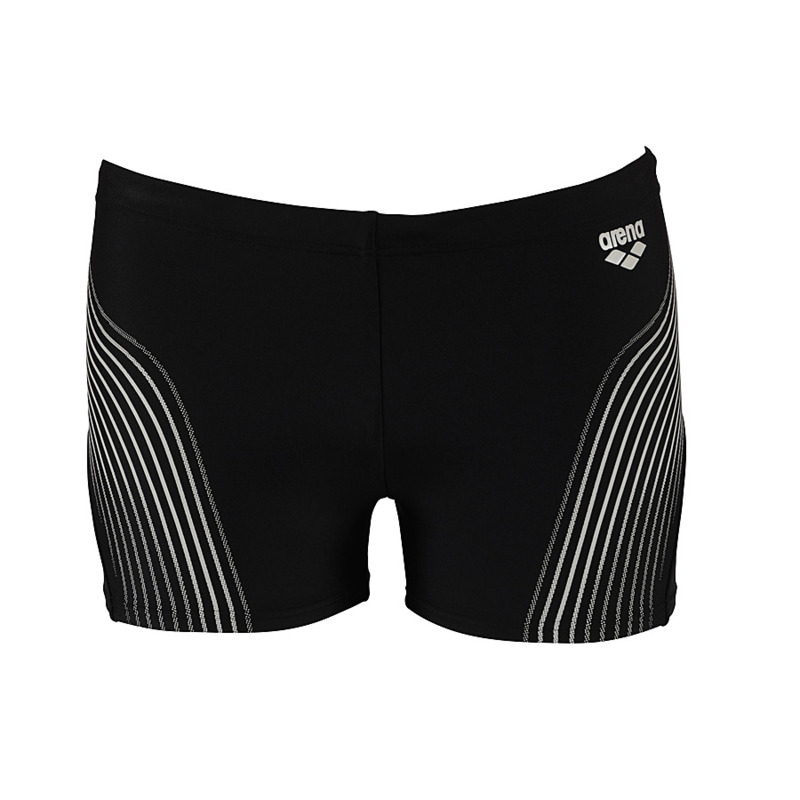 The Arena Barrox swimming shorts are a shorter version of the Beck jammers. 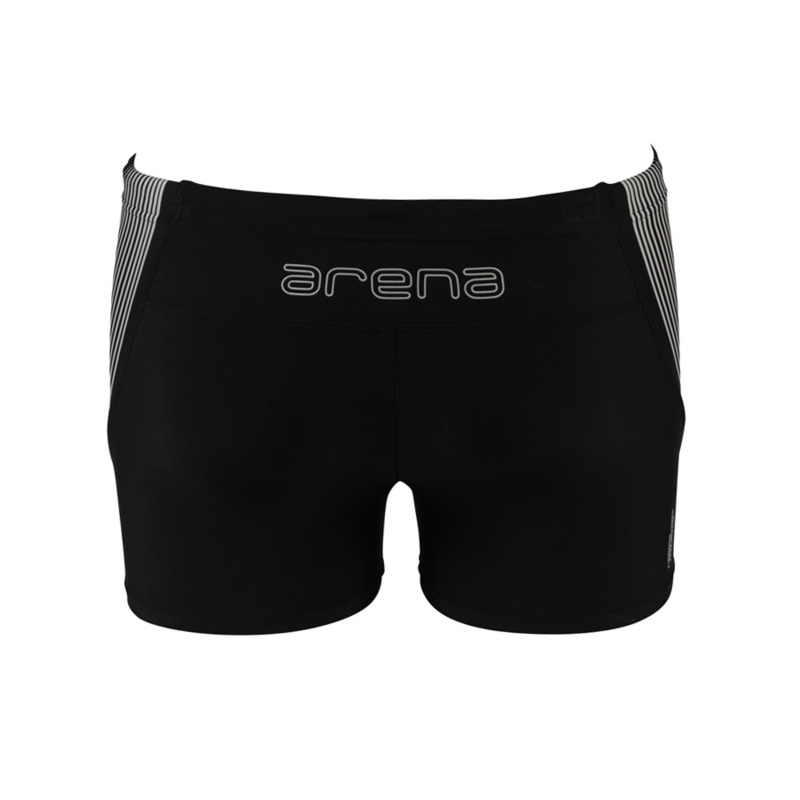 Like the Beck jammers they feature a striking white pattern down each thigh and the Arena name across the back waist. 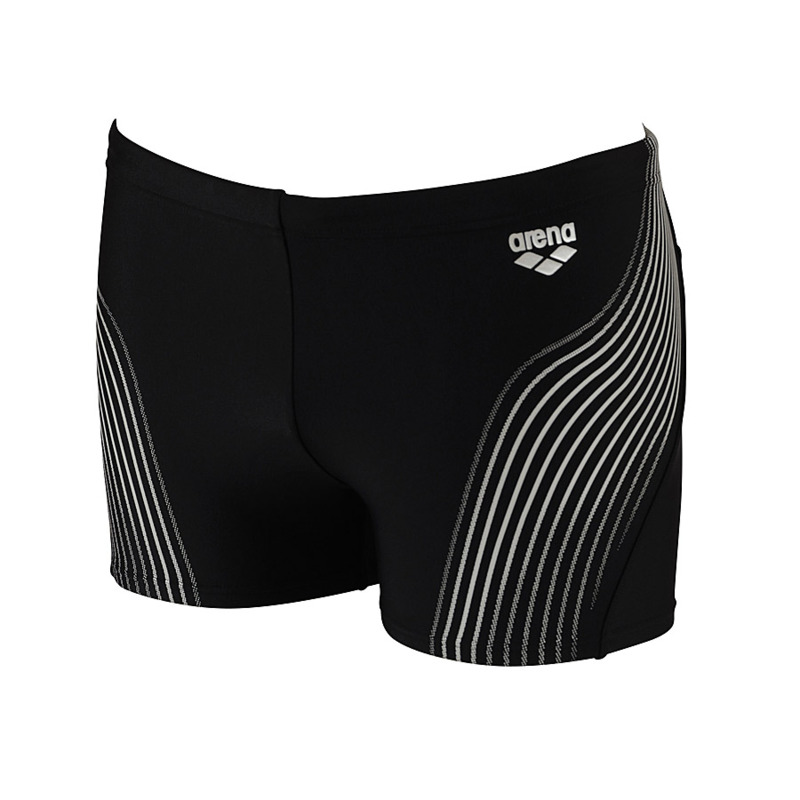 They are made with the latest Arena Waterfeel X-Life® fabric which is dedicated to training activities and due to its high Lycra® fibre content is synonymous with comfort, fit and freedom of movement. 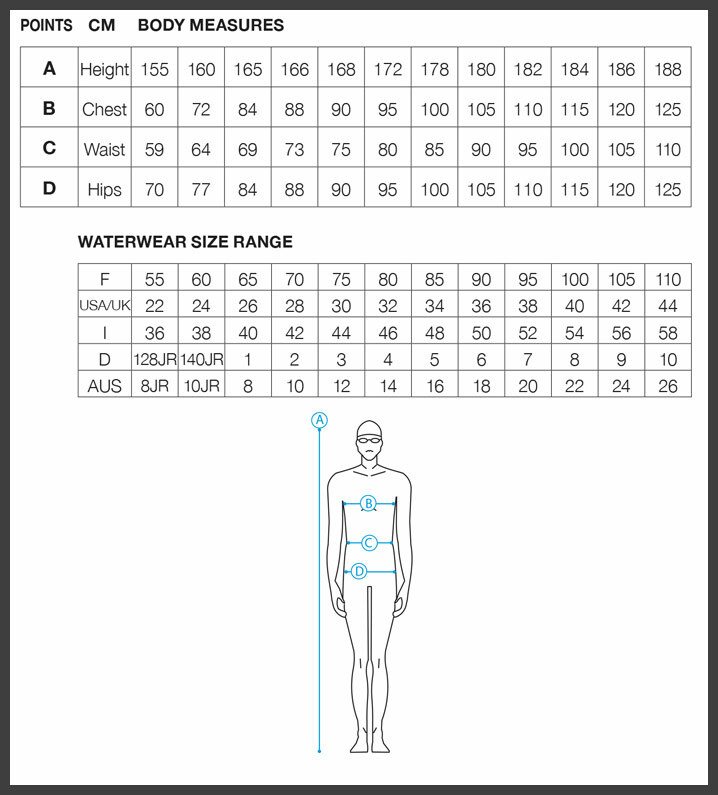 Waterfeel X-Life® offers 10 times more resistance to chlorine degradation and an enhanced protection from fit loss due to the harsh pool environment.